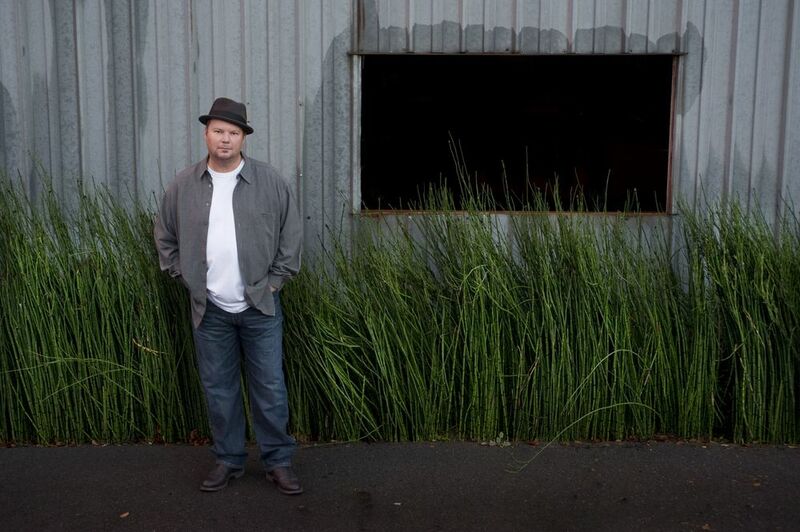 Christopher Cross — 21st Century Artists, Inc.
Christopher Cross made history with his 1980 self-titled debut album, winning five Grammy Awards, including—for the first time ever—the four most prestigious awards: Record of the Year (for the single “Sailing”), Album of the Year, Song of the Year (also for “Sailing”), and Best New Artist. Now, 30+ years after his extraordinary emergence into the music business, Cross continues his recording and performing career with a new album, Secret Ladder, that evokes the artistry of such great singer-songwriters as Joni Mitchell and Randy Newman while addressing contemporary concerns head-on – a combination which is sure to please his loyal fan base. Indeed, the 13 tracks, mostly written with his longtime collaborator Rob Meurer, continues the exploration of adult subject matter broached in his preceding album Doctor Faith (2011). “My passion and commitment to music haven’t diminished a bit, and I make no apologies for exploring mature subjects,” says the San Antonio native, now living in Austin after decades in Southern California. “Of course, I’m still a romantic at heart,” adds Cross, whose classic hits – including “Ride Like the Wind,” from Christopher Cross, and the Oscar-winning "Arthur's Theme (Best That You Can Do)" from the film starring Liza Minelli and Dudley Moore – remain staples on radio to this day. This romantic side is readily evident on Secret Ladder songs like “Simple,” in which he elicits the tuneful sense of love and serenity that marked “Sailing.” But from the album’s first song, Cross evinces a sharpened focus in addition to his magic melodic touch. Letterman), drummer Keith Carlock (Steely Dan and Toto), guitarist Eric Johnson, saxophonist David Mann, and vocalists Michael McDonald and Jeff Foskett (Brian Wilson’s musical director). “Eric and Michael are usually on every record I make,” says Cross, and in McDonald’s case, he joins Cross vocally on the poignant and uplifting anthem, “Light the World,” which also features an African chorus alternating the lyrics in Swahili. While Cross is an avowed pacifist, he is a big supporter of those who serve in the armed forces. Secret Ladder includes the late-added track, “We Will Remember You,” as a means of honoring their service. © 2019 21st Century Artists, Inc. All rights reserved.